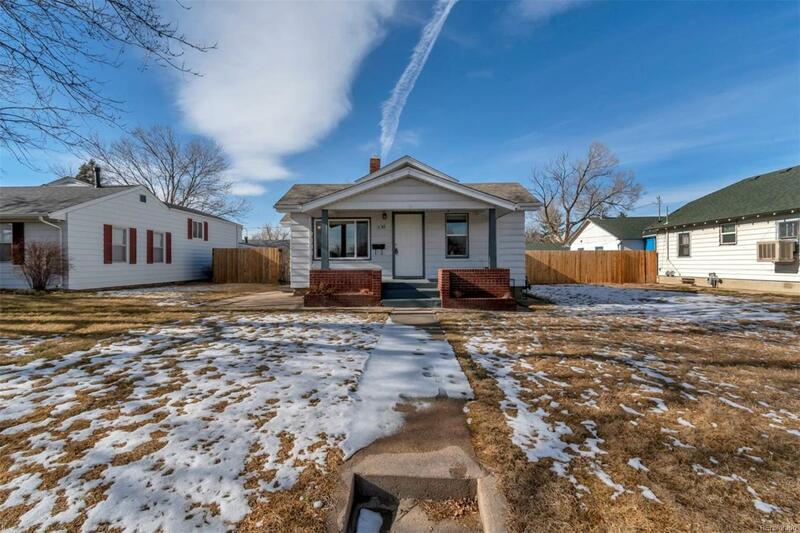 Adorable 1920's bungalow in the popular Chaffee Park neighborhood! This 3 bed home boasts updates inside and out. Newer flooring throughout the interior, updated bathroom, and updated fixtures. The large eat-in kitchen has updated cabinets and plenty of counter space. Full basement with one finished bedroom and room to finish to your liking. NEW water heater in 2018. NEW roof in 2017. Spacious yard and a detached 1-car garage. Just steps to the nearest neighborhood park and a short drive to all of the dining and shopping options in Berkeley, Highlands, RiNo and Sloans Lake. Schedule your showing today!